Six new Super Galaxy themed summoner icons have been added - there are two for each of the three upcoming skins - Super Galaxy Fizz and his shark, Lamb and Wolf from Super Galaxy Kindred, and one for Super Galaxy Shyvana in human and dragon form. With the 2016 Mid-Season Invitational Semifinals & Finals May 13-15th, four new gilded regional summoner icons were also added for each of the regions that made it into the knock out stage. 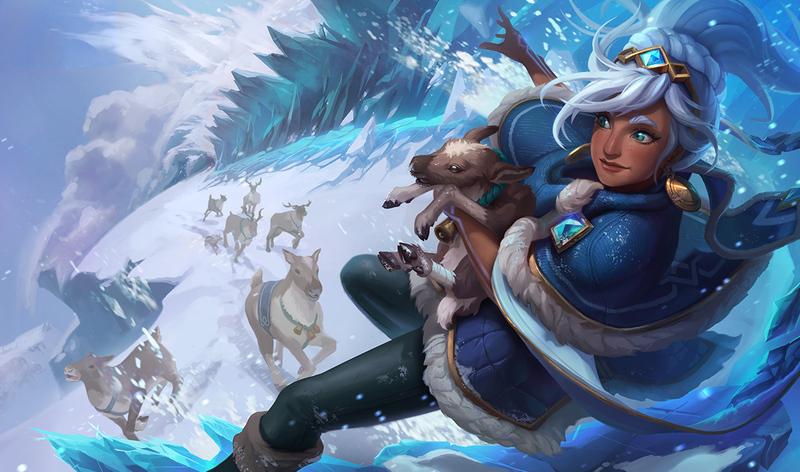 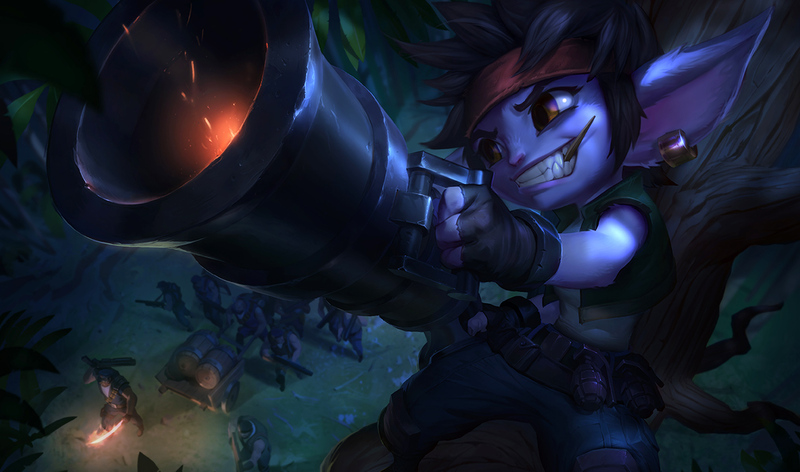 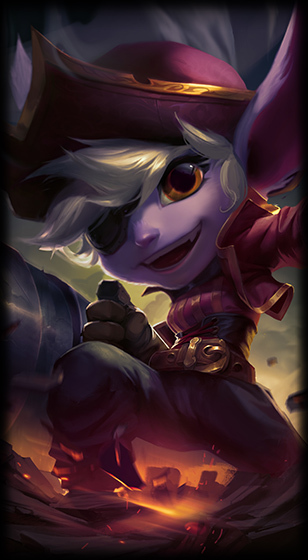 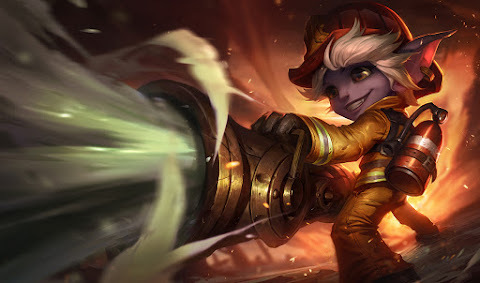 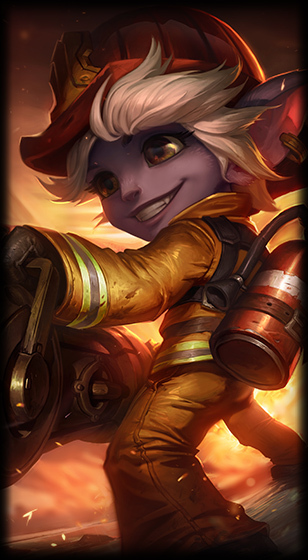 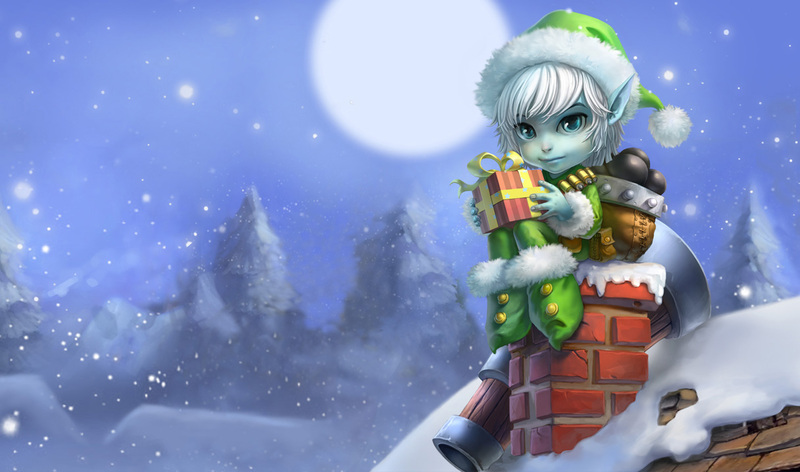 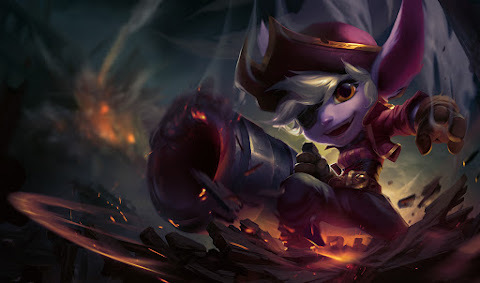 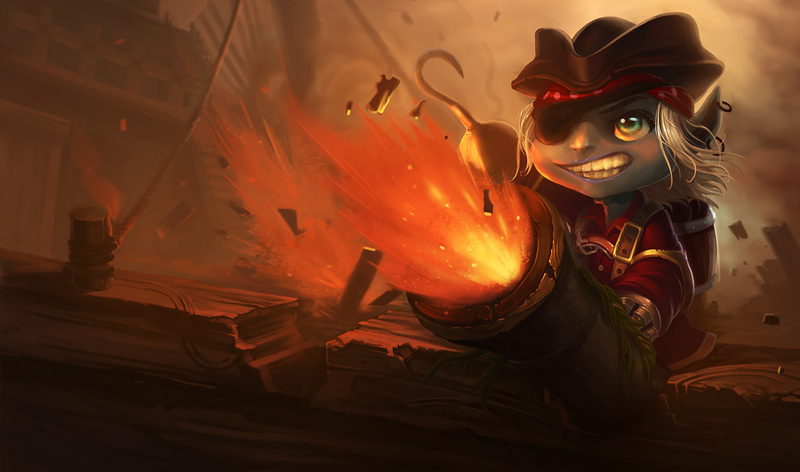 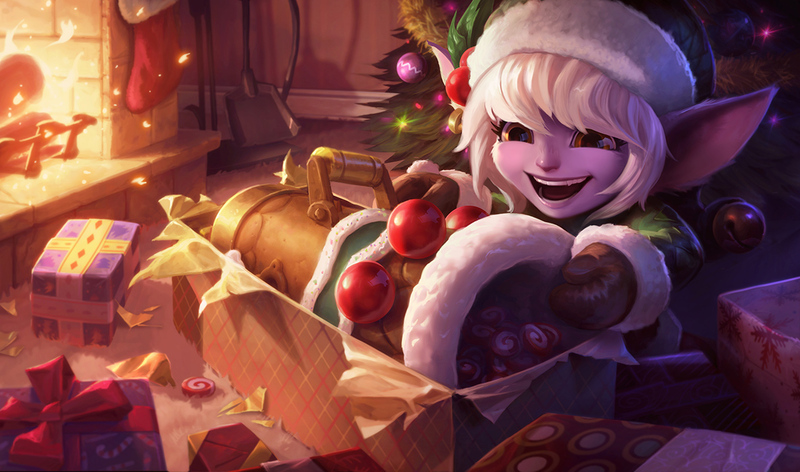 Following the new Trundle skin splash arts in 6.9, five new Tristana skin splash arts have been added in today's update - Riot Girl Tristana, Earnest Elf Tristana, Firefighter Tristana, Guerilla Tristana, & Buccaneer Tristana ! 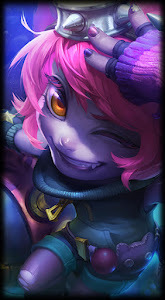 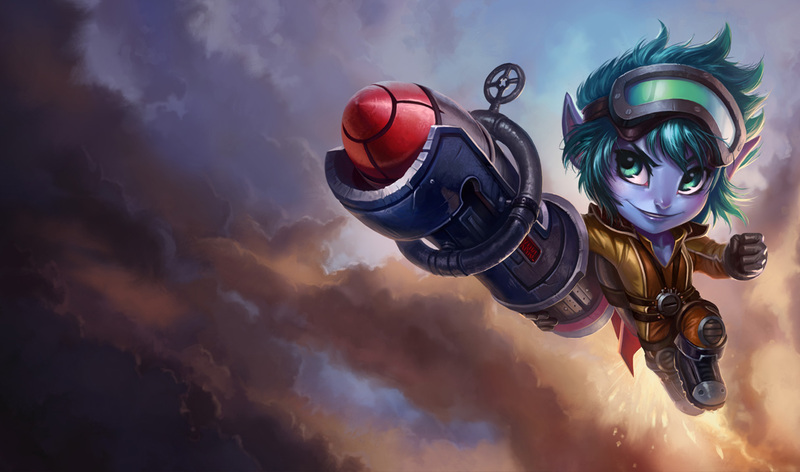 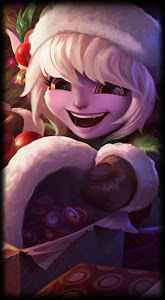 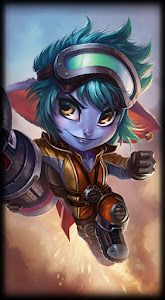 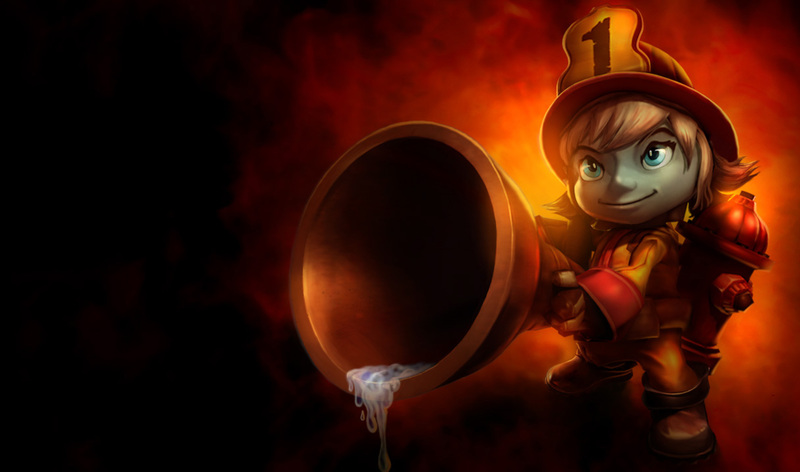 While not a new asset, Rocket Girl Tristana's splash was also changed slightly. 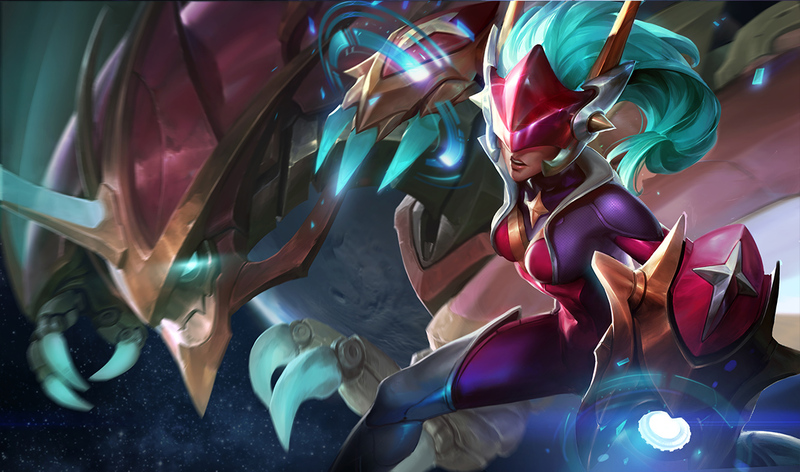 Several Shurima champions have had their short form lore updated in this cycle. 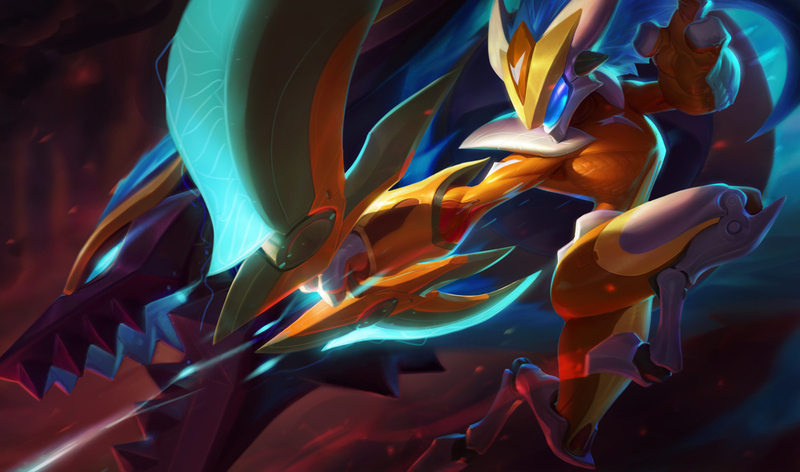 Be sure to check out the Shurima page for the longer form of these introductions and additional stories. 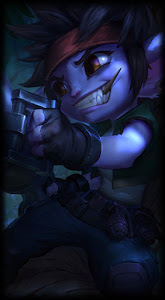 "I don't care what face is on your coin, as long as it pays." 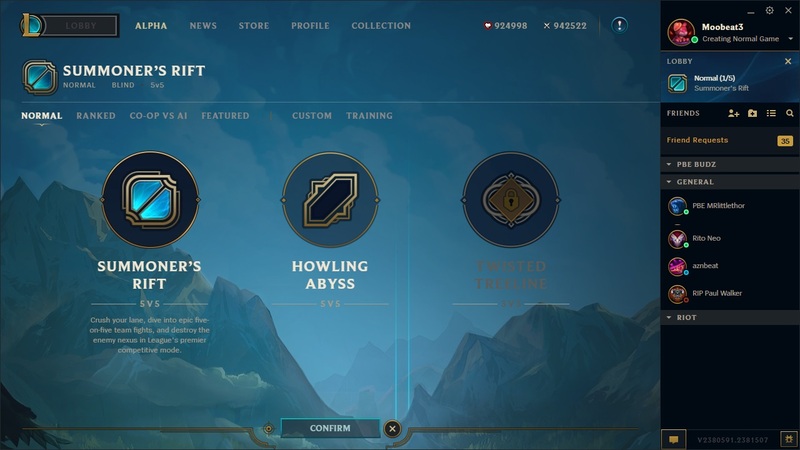 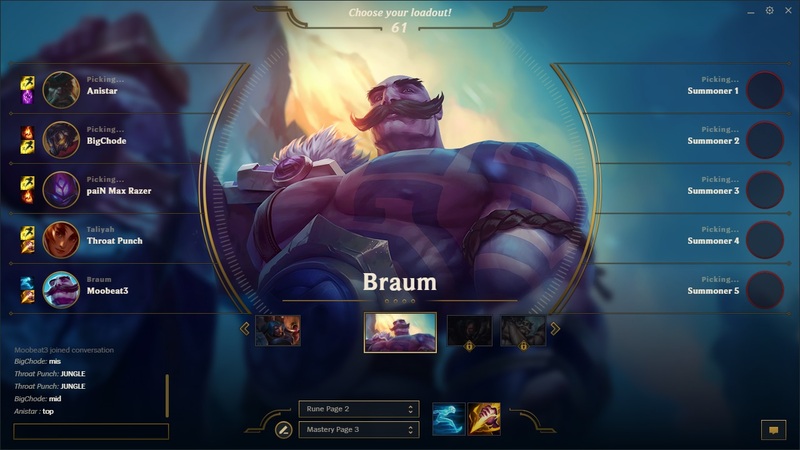 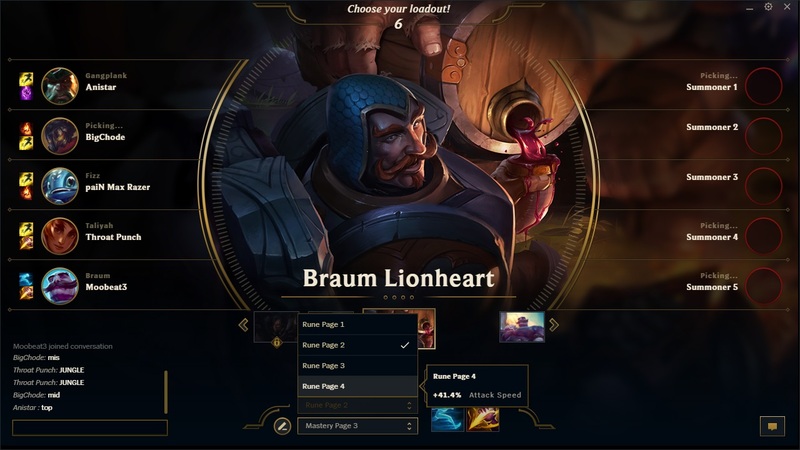 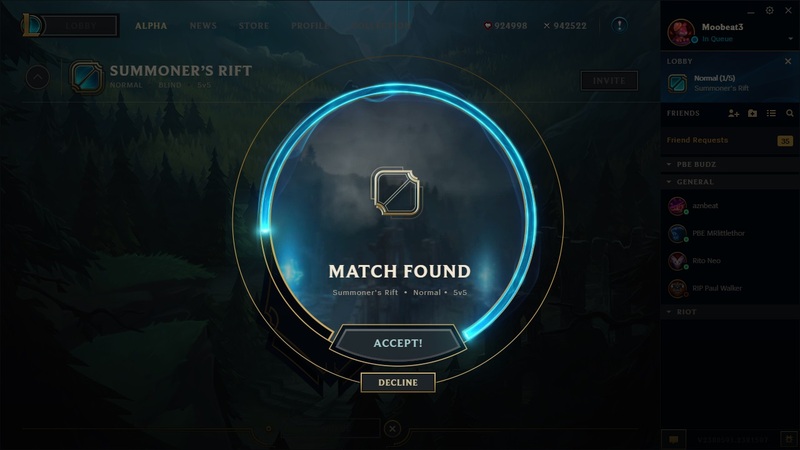 Here's L4T3NCY with information on the return of Dominion in the "Definitely Not Dominion" game mode that is up on the PBE for rotating game mode queue testing! Time for a fresh (but familiar) face in the RGM queue. 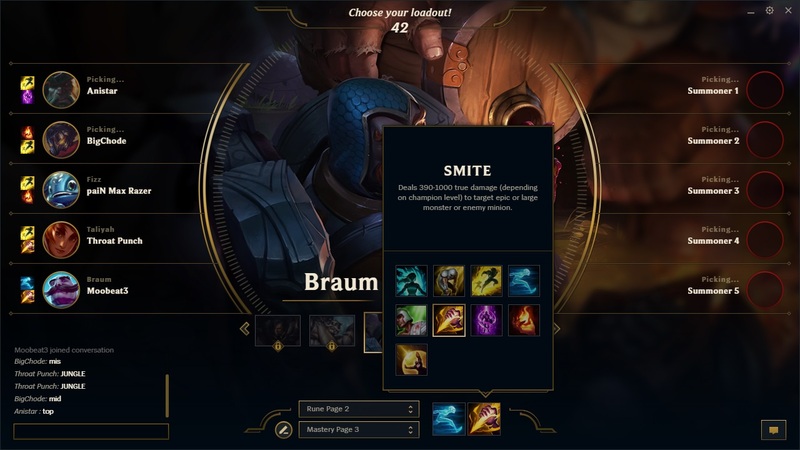 This week we're debuting the"Definitely Not Dominion" game mode on PBE to begin testing. 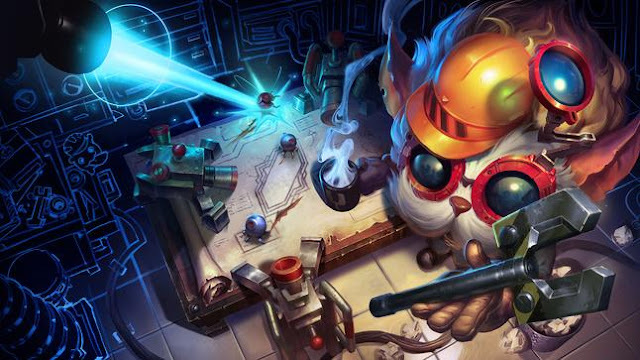 We've given the old Dominion some fairly heavy surgery. 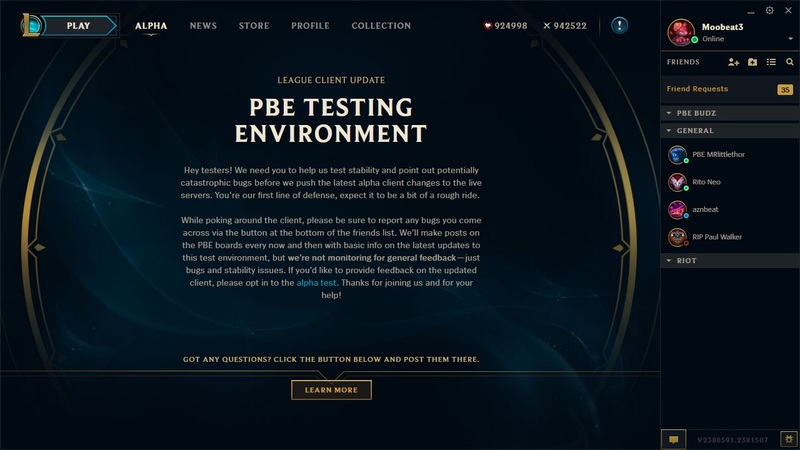 Originally designed as a long-term engagement experience as a permanent queue, we've shifted the mode into a short-term experience more befitting the RGM queue. 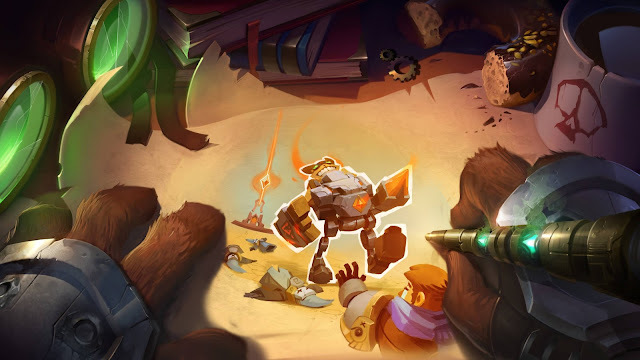 While this isn't the same as original Dominion (definitely not), it stills hold the essence of 'capture and hold' gameplay around that Dominion was iconic for, but with a lot more punch! 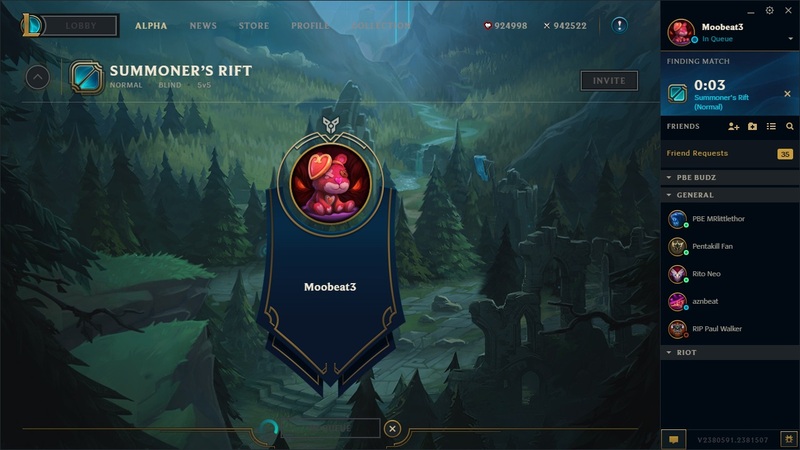 Let's get into the new stuff. The center Storm Runes have been replaced with an altar that you can capture for a temporary combat buff. The Nimbus Storm buff gives you 3 charges that do 4/5/6% max HP true damage on any spell or attack. 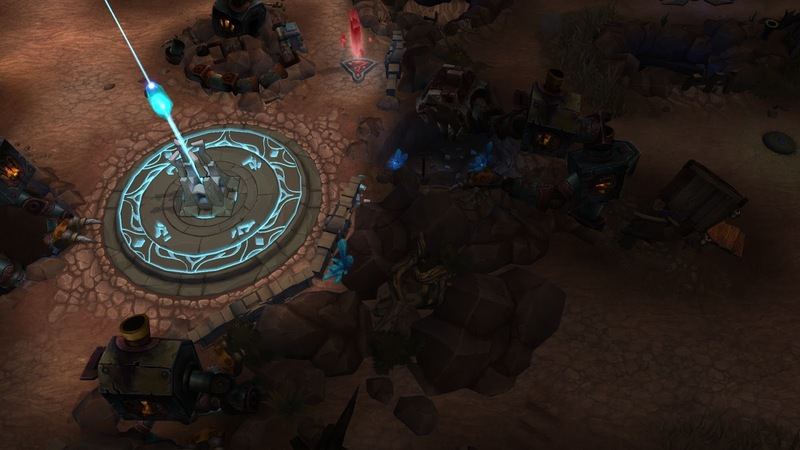 While controlling the altar, all allied team members also generate a free charge of the Storm Nimbus every 4 sec while in combat. Great for siege breaking and uprooting enemy teams that are dug-in on a point. 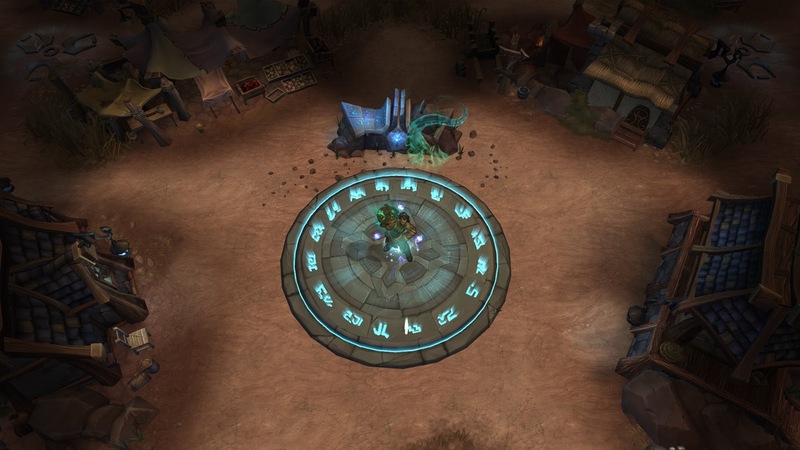 Near the sealed bottom 2 points are 2 Ultra Minion Relics, 1 owned by each team. 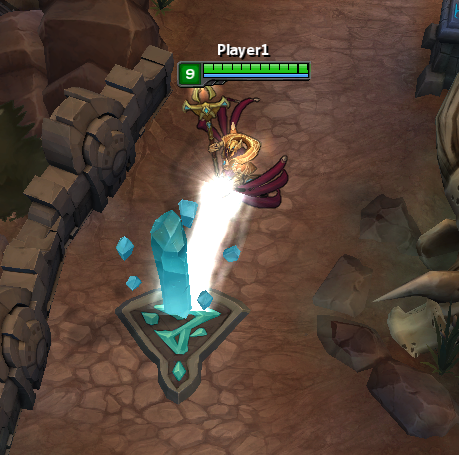 Capturing the enemy team's Ultra Minion Relic will summon an Ultra Minion for your team in the next minion wave. 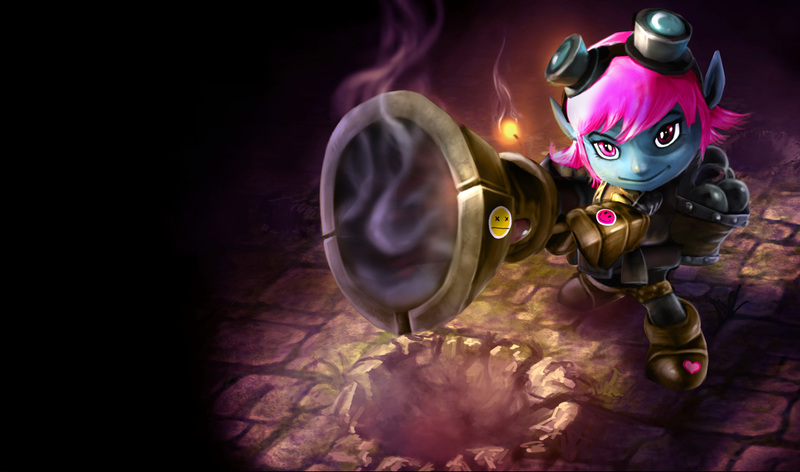 These are serious minions. 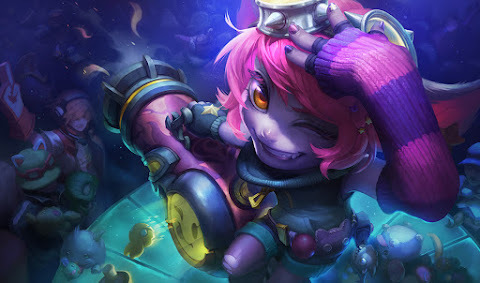 They capture WAY faster than any 1 champion, deal out punishment and are extremely tanky. 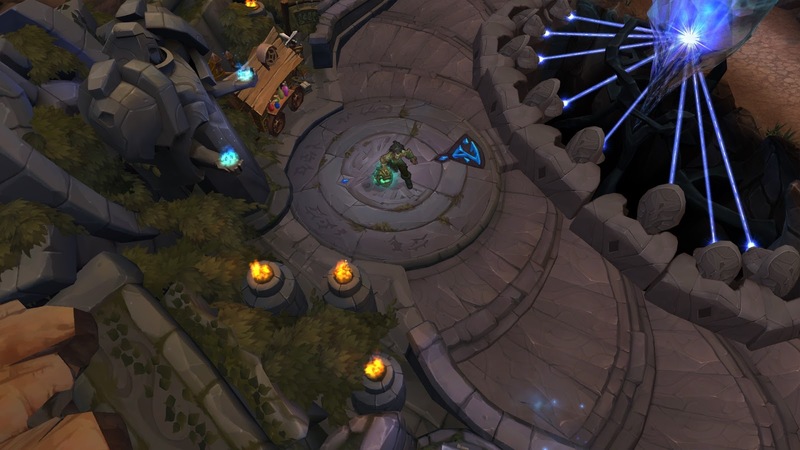 Backdooring to capture these still feels good if successful, but the defending team doesn't need to go through the 'chore' of 'recapping' anything now, like they did with the old capture points. 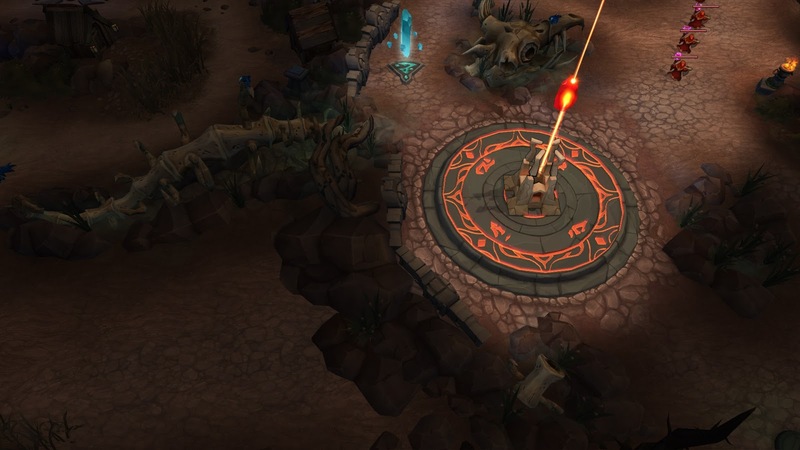 These Ultra Minion relics are capture and forget, respawning again a short time later. -- Play flow art yet to be updated with new Ziggs sketch. 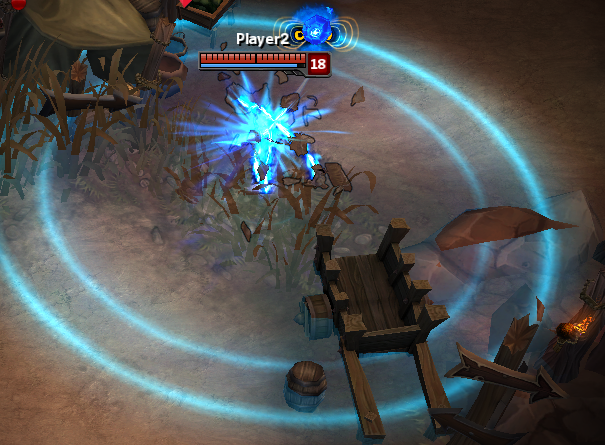 -- When playing red side, Ultra Minion relic pads are wrong colour. 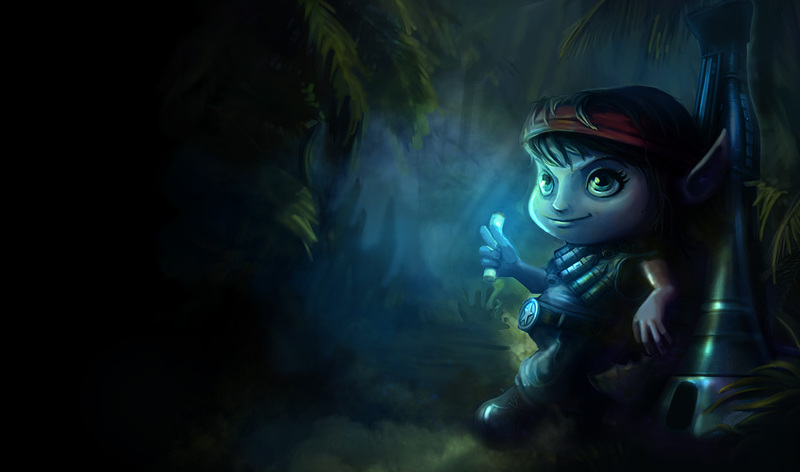 -- Investigating end of game screen crash. As with all modes, after enough testing on PBE we'll hopefully roll them into the RGM queue. 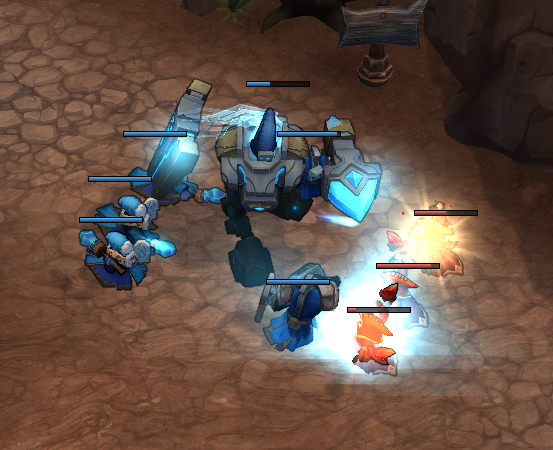 This mode has quite a bit more new stuff than previous modes so, we'll try to let it soak across the weekend. 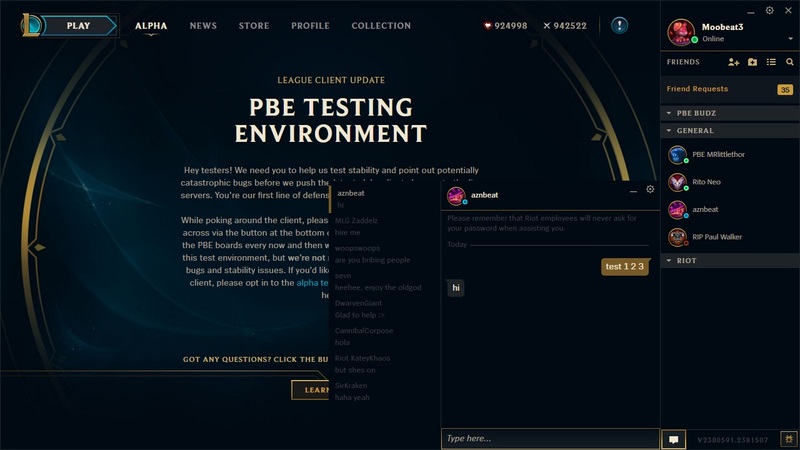 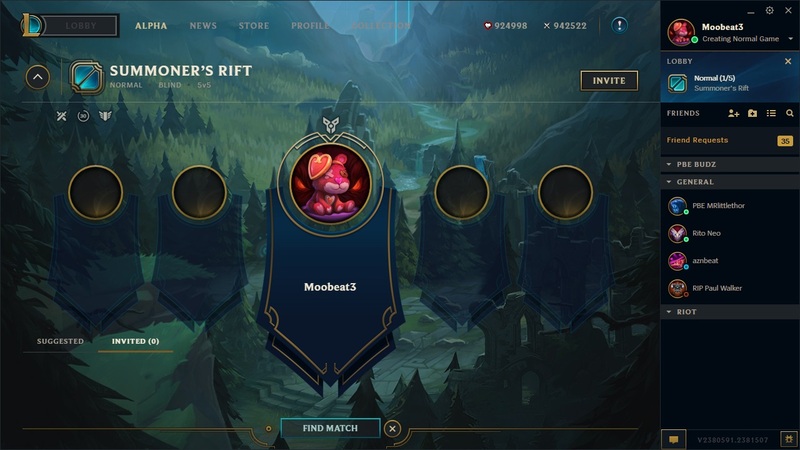 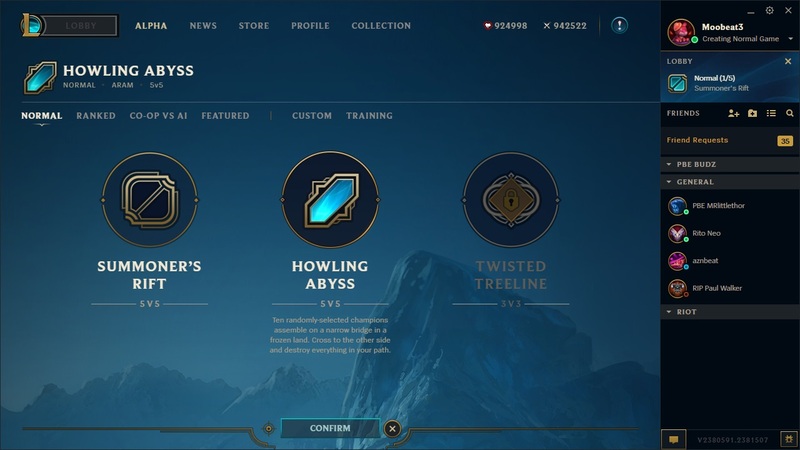 Thanks for your help PBE peeps! 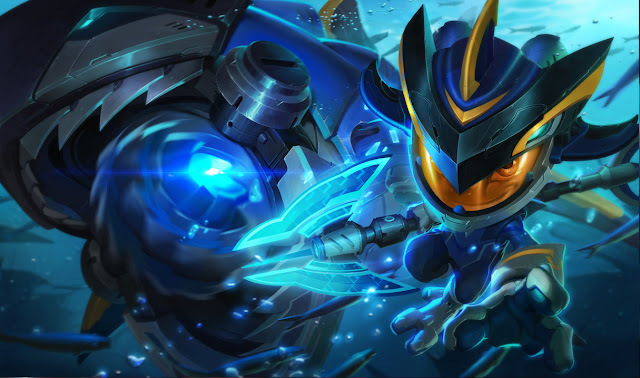 Kennen's icon has been flipped and his eyes made brighter. 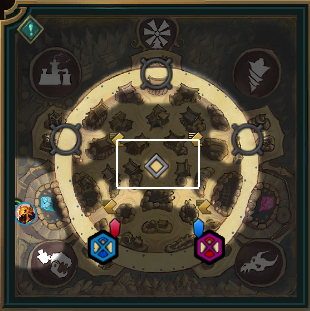 The scoreboard dragon icons now have color instead of using the team color. 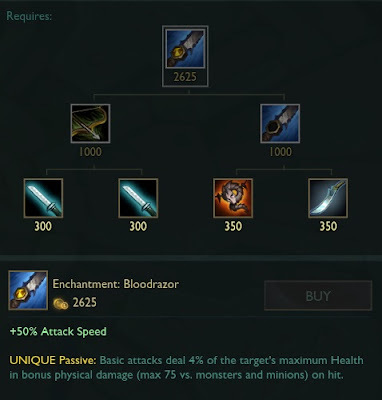 Unbreakable Will (R) damage reduction now 50/60/70% from 70% at all ranks. 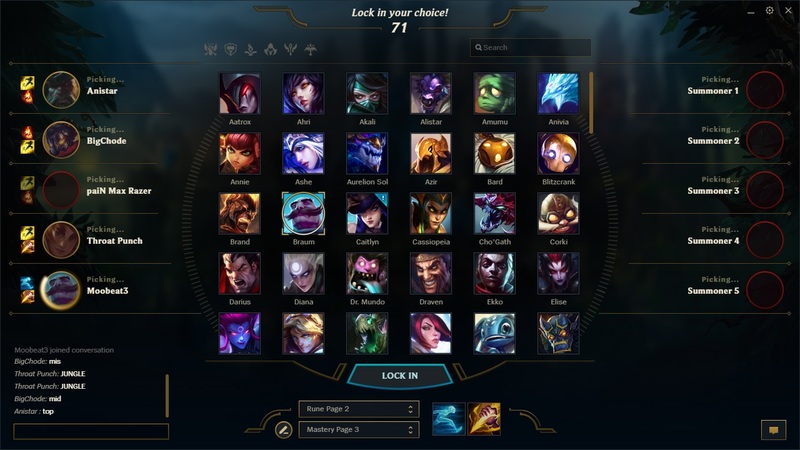 Cast range increased to 750 from 685. 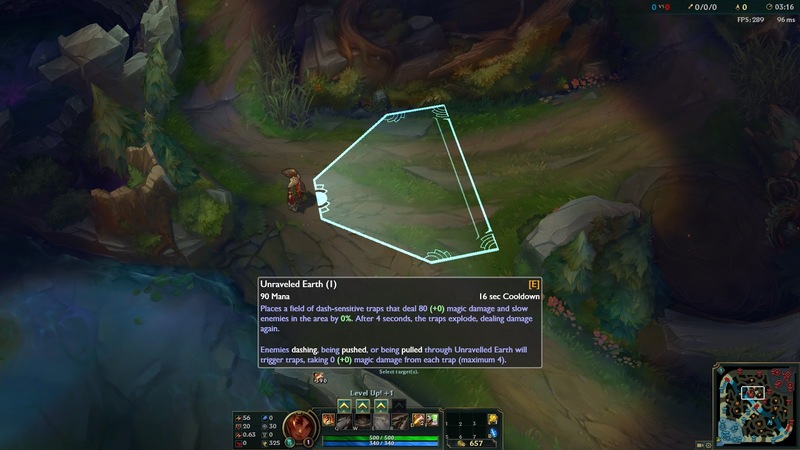 No longer stops on terrain hit. 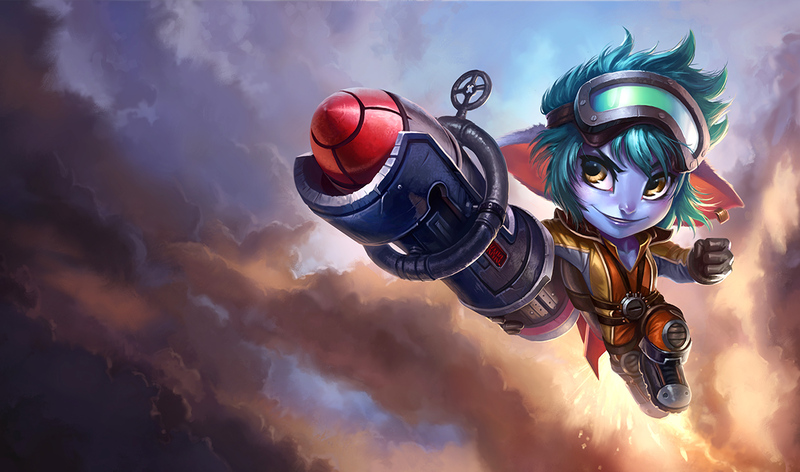 Rocket AS scaling now 25% less with bonus attack speed from all attack speed. 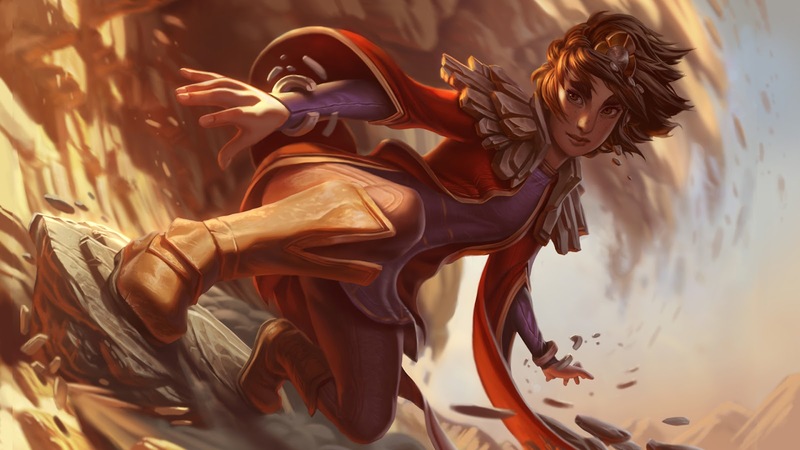 Umbra Blades (Passive) now has a .5 AP ratio. 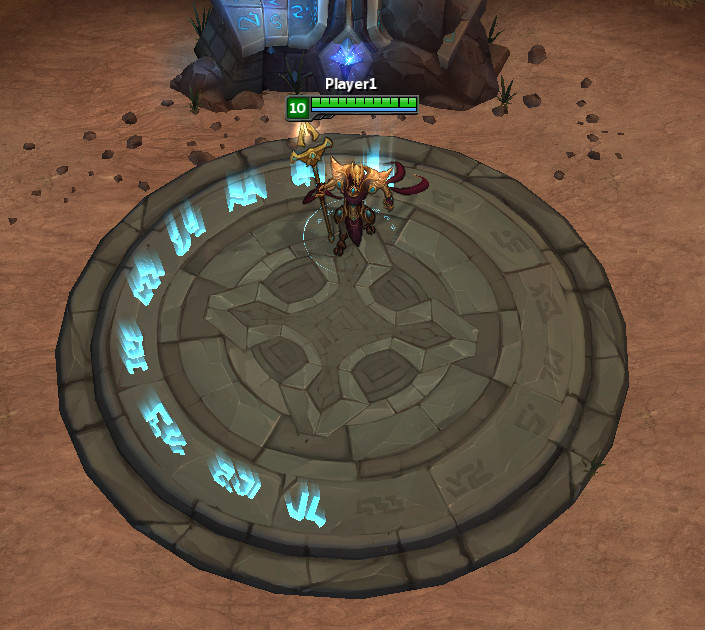 Now has a .1 AP ratio on the AoE magic damage per second. Now has a .025 AP ratio on the basic attack extra magic damage while effect is active. 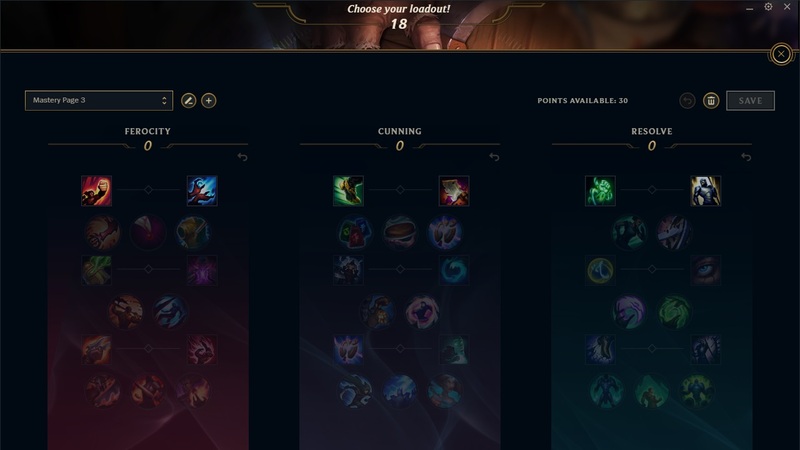 Healing vs Champions now 30/45/60 (12% AP) from 75% damage. 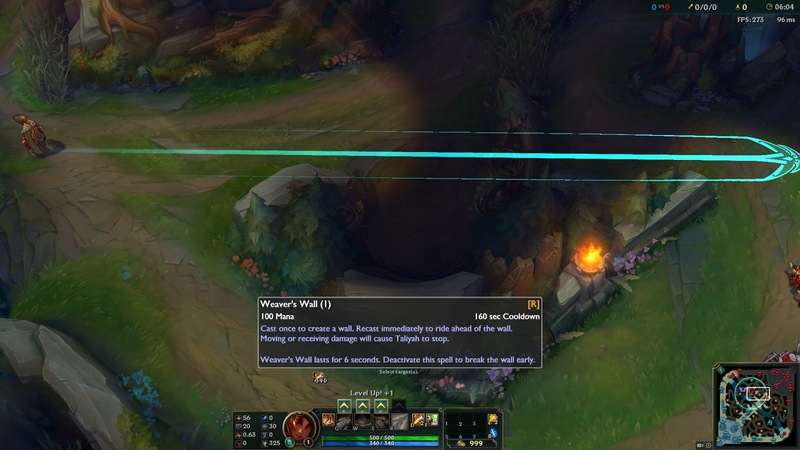 Cooldown lowered to 180 seconds from 210 seconds. 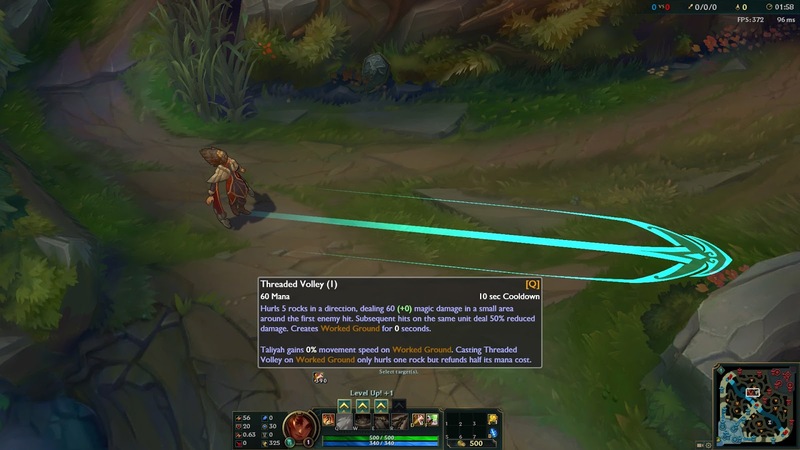 Movement speed now scales up with level - increased to [28% at level one up to 45% at level 18] from 27%. 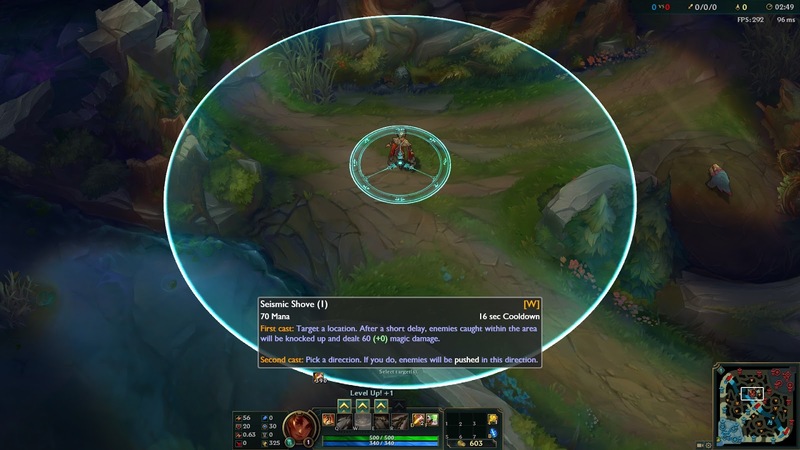 "Your champion can move through units and has 28-45% (depending on champion level) increased Movement Speed for 10 seconds."